Since 2000 I have worked in various roles with adults, families and young people from a diversity of cultural and religious backgrounds, sexual orientations and ages, in charities, local authorities and private practice. 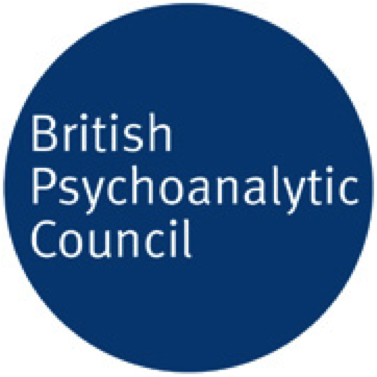 I completed my four-year postgraduate psychotherapy training at WPF Therapy, one of the leading academic and clinical psychotherapy training institutions in the UK, gaining a BACP-accredited postgraduate diploma with distinction, and practised for several years within the WPF Therapy clinic in London. I have been practising as an adult psychotherapist since 2013 and am clinically experienced working with a broad range of issues. 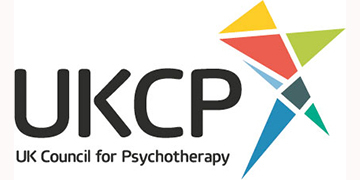 I currently work in private practice and as an honorary psychotherapist within the NHS. I abide by the strict ethical and professional code of conduct set out by the above organisations. To ensure professional standards and best practice, I am committed to regular clinical supervision and ongoing professional development. I am a registered provider with the following insurers: Aviva, AXA PPP Healthcare and Vitality Health.